The Morning Analysis service is designed for those looking to improve charting skills and trading profitability, identifying low risk ways in which to participate in increasingly volatile markets. 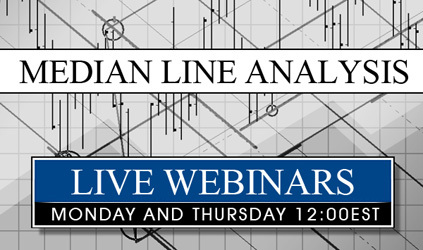 The service utilizes median line analysis which reduces risk and increases the chartists ability to see trend direction, trend strength and highlight entry and exit levels. For more information visit Coghlan Capital.